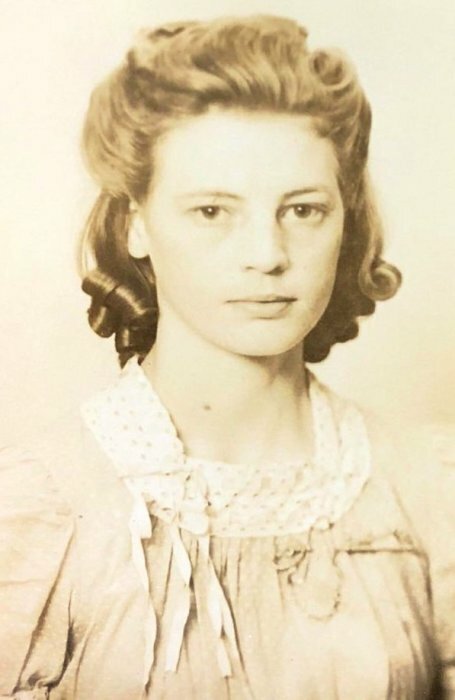 Violet Vincent, 94, of Copperas Cove, passed away Monday, October 8, 2018. Funeral services will be held at 2 pm, Thursday, October 11, 2018, at Scott's Funeral Home, with Pastor Preston Atkinson officiating. A visitation will be held at the funeral home an hour prior to the service. Interment will follow services at Copperas Cove City Cemetery. Violet was born on January 13, 1924, in Newcastle, Texas to the late Lynderd VanHemert and Sarah Young. She graduated from Olney High School in 1942, and later graduated as an LVN from Cisco College. Violet would go on to retire from the field of nursing at Abilene State School. 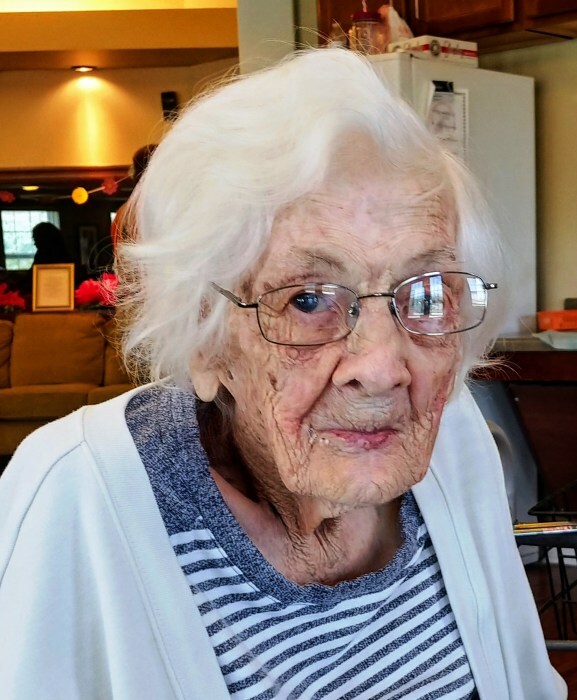 She was a proud member of the Southern Hills Baptist Church in Copperas Cove, and enjoyed spending her time solving crossword puzzles and reading. Violet also carried a deep love for children. She was preceded in death by her parents; children, Robert Lee Vincent, Jr. and Patti June Blanco; siblings, Edward VanHemert, Franklin VanHemert, Clifford VanHemert, Willena Nichols, and Rosietta Sutton; grandson, Robert Lee Vincent, III. She is survived by her sisters, Sarah Jane Drennan and Nancy Ruth Jowers; daughter-in-law, Grace Vincent; grandchildren, Charles Vincent, Scott Carman, Shawn Carman, Patricia Vincent, and Christopher Lee Vincent; and several great-grandchildren.